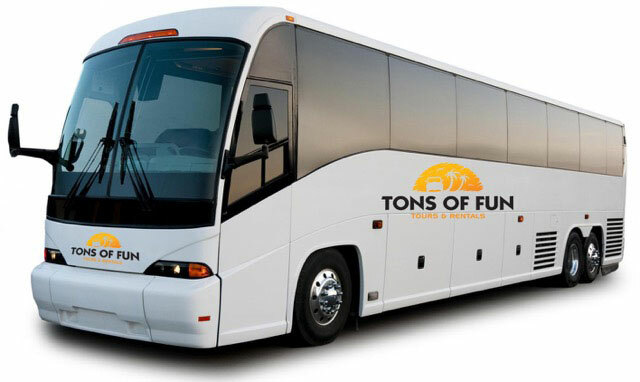 Tons of Fun is dedicated to creating experiences that meet the specific requirements of our guests. We have several fun proven tours to choose from (see the links below) and we excel in customizing our tours to meet the specific needs of our guests. We can do things like incorporate lunch or dinner into our tours, or add stops and attractions. We can conduct your tours in a variety of vehicles and we can pick your group up in Miami or Fort Lauderdale. Our knowledgeable staff will ensure that you get exactly what you want. We have over 20 years of experience creating unique tours of Miami, The Florida Everglades, and The Florida Keys. Take a look at our stock tours below and keep in mind that we can customize the tours to accommodate any request you may have.